More than 35 cars parked overnight in Co Cork as first-time buyers with young families competed to buy one of 27 properties - all selling out within an hour. “The Celtic Tiger is back again…imagine being in your car (overnight) sitting in the dark, in cold weather, not being able to move out of fear of losing your place in the queue. 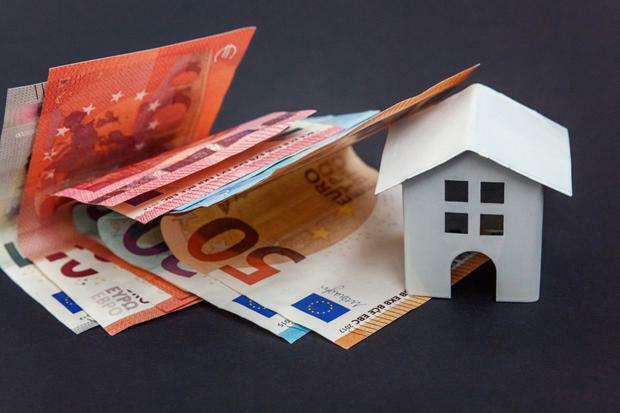 Last year the Irish Independent reported that the Government initiative which offers tax breaks of up to €20,000 had been blamed for inflating property prices during the housing crisis.